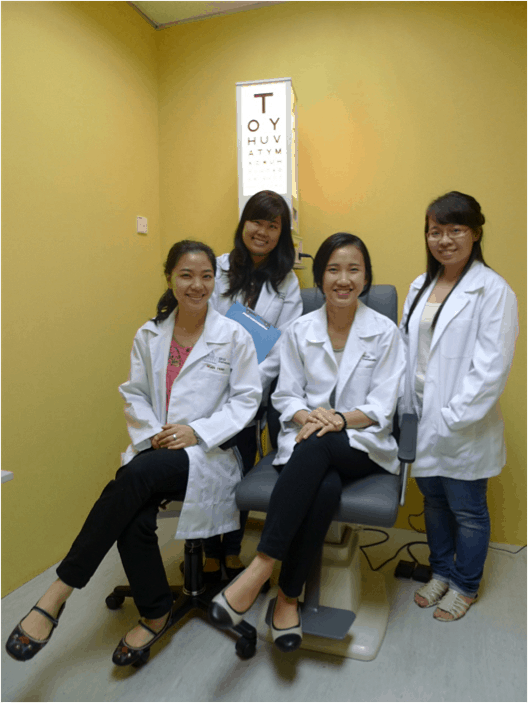 The Eye Care Foundation supports optometrists in training in Malaysia. 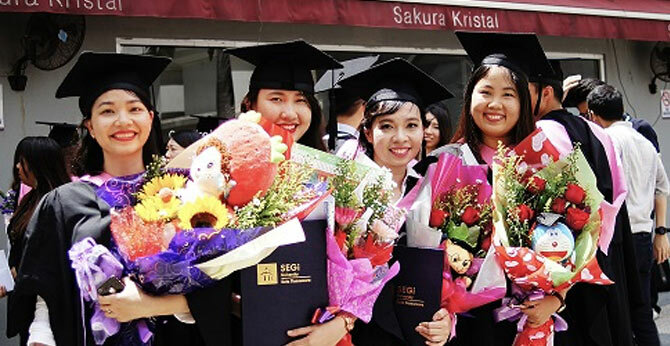 After completing their studies and following a training course in teaching, they will be employed as optometry teachers at the training centres in Ho Chi Minh City (HCMC) and Hanoi. 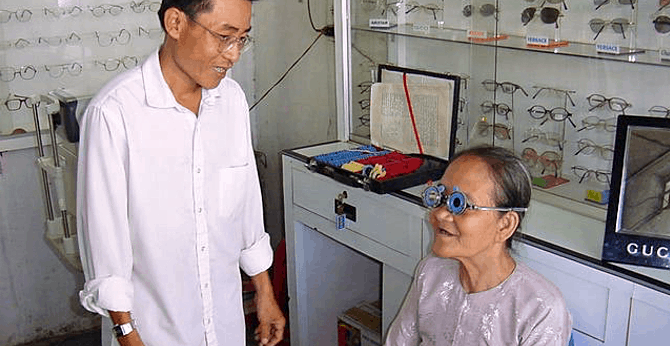 These training centres contribute to making quality vision correction services easily accessible and affordable for the underprivileged population in Vietnam. 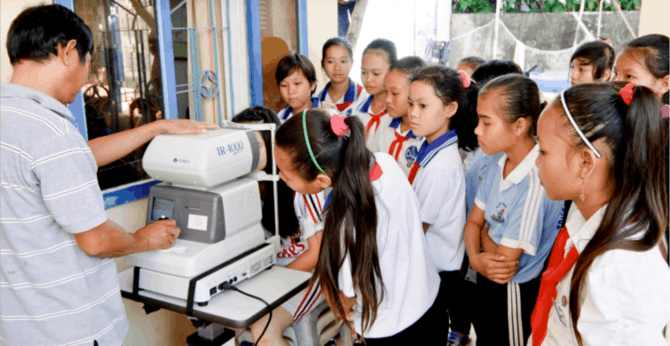 At the Training Centre in HCMC, optometry is currently taught by Australian teachers. 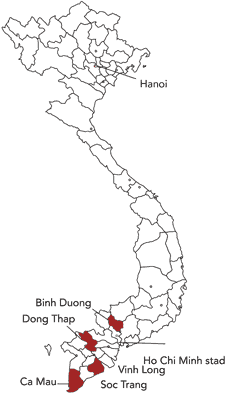 As the English of the average Vietnamese student is very poor, it will be a great advantage to have future classes taught in Vietnamese. 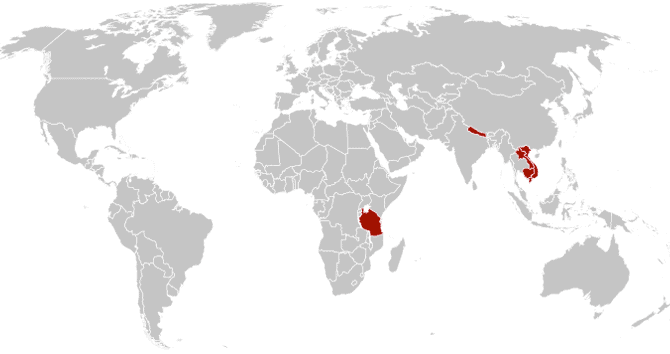 Initially the new teachers will be supervised in the field by the current Australian optometry teachers. Once they have gained enough experience and are considered sufficiently skilled, they will be allowed to work independently as teachers. In addition to supporting these students, the Eye Care Foundation supports various training courses for people who will work in the Vision Centres.